If we go simply by rating, then two films jump out from the pack with a 4.5/5. The Oscar-winning 12 Years a Slave by Steve McQueen, and the famed Korean film Oldboy by Chan-wook Park. Of the first I loved its heart and its hopefulness, while the latter was exactly the opposite in terms of its brutality and hopelessness. Both were very well-made, with astounding performances, attention to detail and beautiful cinematography. If you ask me why I did not give them perfect marks, all I would say is that even though I loved both pieces, neither of them floored me, though they came very close to doing so. Another highlight of the year includes the endlessly interesting Her, which not only captured my imagination, but it made me ponder about the meaning of relationships and life. With a 4th feature-length film under his belt, Spike Jonze continues to surprise me, delivering films that have a ton of heart, but that speak about difficult subjects like alienation, solitude and artistic genius. All of his work is fascinating even if not all of it is equally successful. Blue is the Warmest Color also took me by surprise with its realistic portrayal of young love, in all of its ecstasy and despair. Wonderful French film. Equally powerful, even if for entirely different reasons, was the heart-wrenching Dallas Buyers Club. I recommend it as a film, but also as a life lesson about never giving up, even if the odds are stacked against you. Mathew McConaughey and Jared Leto both gave career-best performances, and their Oscar statuettes are very well deserved. After much deliberation and letting the subject rest for a few years, I finally decided to watch Paul Greengrass’ United 93 for the first time. Like most people, I was wary of its subject matter and how difficult of a film it would be to pull off. Needless to say, I was impressed by the tactfulness of his direction, which let the actions of the passengers aboard the flight speak for themselves. It is a sobering account, one in which people rise up as heroes, but with none of the unnecessary Hollywood corniness that could have easily been attached to the project, which could have made a mockery out of the great tragedy. 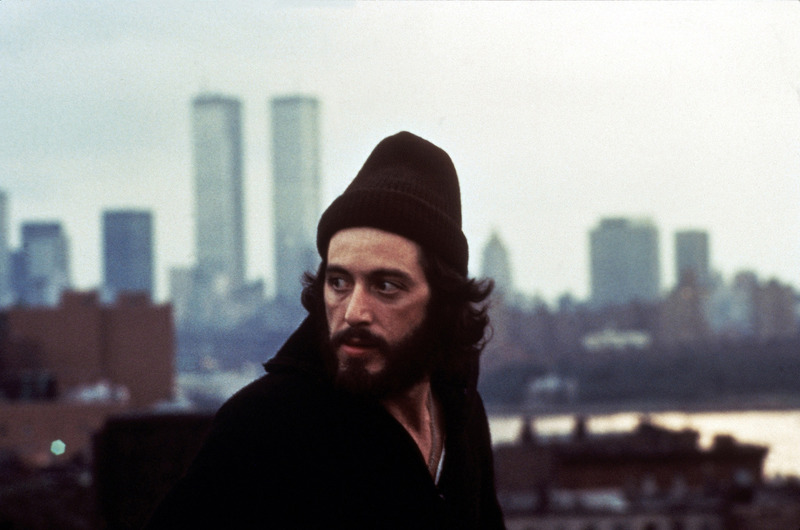 Of the oldies, I finally watched Al Pacino starring in the Sidney Lumet cop drama Serpico which earned a measly 2 nominations for Best Actor and Best Screenplay. Aside from his typical acting mannerisms, Pacino gave a tour-de-force performance that cemented his status as one of the best actors of his generation. Lumet, at this time, could hardly do anything wrong. Standouts released last year that were in the running for the biggest awards in film were the powerful Captain Phillips with a vintage performance by Mr. Tom Hanks, and the crazily funny American Hustle with its impressive cast and astute script. Of the ones that did not feature very highly come award season, I was also taken by Denis Villeneuve’s Prisoners, but I was a sadly disappointed by the overly fluffy Enemy, which left me wanting more. 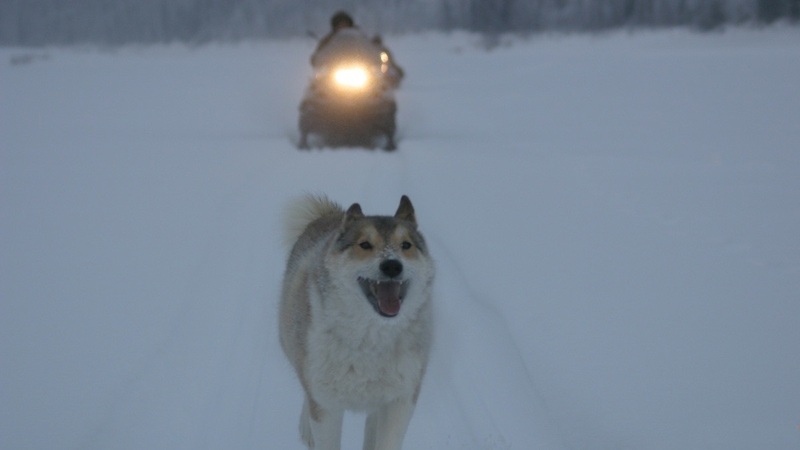 In terms of documentaries, the ever-great Werner Herzog ignited my curiosity with Happy People: A Year in the Taiga. I give the film high marks because it remained fascinating despite being a difficult subject to take on. Last but not least was the cinematic feast called Under the Skin. I haven’t been to the theater all that much this year, but this one I was glad to have seen in the big screen. It was an experience unlike many others. A unique arthouse-like film that was both fascinating and aggravating and, like I promised before, a full review of it is upcoming. In terms of numbers, I have seen “only” 57 films this year. I know for a fact a few of my fellow bloggers would laugh at this measly number. In average, the 57 films were given a 3.06/5 rating, which is higher than the average I had for last year, which was 2.8. Having said that, only 4 films of the total (Under the Skin, 12 Years a Slave, Oldboy & United 93) I am considering as candidates to put into the Blog of Big Ideas’ TOP 250 Films Ever, which I finally expect to assemble by year’s end. The highest rated, as previously stated, were 12 Years a Slave and Oldboy, both with 4.5/5. The last perfect score I’ve given continues to be A Separation, which I watched two years ago. On my next post, I expect to offer my thoughts on the films and tv shows I’ve seen over the last month. I really wanted to love 12 Years a Slave. I appreciate the acting, and it is a warning about atrocity. But the violence to me felt pointless, because everyone already thinks slavery and torture is wrong(before watching the movie). And when movie is finished, I STILL felt slavery is wrong. I’m in minority, as it won Best Picture 🙂 I guess in our time, lots of people get used to pain in daily life without changing situation, so like you say, it can be an inspirational type of story. I suppose the movie wouldn’t work WITHOUT the violence. I just watched Spike Jonze’s Adaptation yesterday, and it really is a gem, with a lot to say about originality and how we live our life. I agree he’s an interesting director. I understand what you’re saying about 12 Years A Slave, but I really didn’t think the point was to instill in us something new about slavery. I think we’re pretty well informed on the subject, even the nation tries to leave it behind. The film was, for me, more about the tale of perseverance amidst extraordinary circumstances. Not only that, but Salomon carried himself smartly and with dignity, displaying more intellect and humanity than any of his “owners”. Adaptation is a great movie indeed. I found Nicholas Cage’s performance absolutely phenomenal, one of the last great ones he put out. I would love to see Jonze and Cage together sometime in the future, but considering the actor’s selection of roles as of late, I highly doubt it would ever a chance of happening again. Dreams are free! You touched on some really great films here, Niels. 12 Years a Slave is still my pick for best of 2013, and Blue Is the Warmest Color isn’t far behind it. I have been wanting to rewatch Oldboy for quite some time, though I wonder if it will have as much of an impact for me since I already know the twist. The twist had very little to do on my liking of Oldboy as a matter of fact. I think I greatly enjoyed its uncompromising approach to the subgenre of “revenge” films if there’s a name for them. The acting was also superb, as were a plethora of scenes. Oldboy is one of the most welcomed surprises of the last few years of watching films. Thanks for stopping by as always! Craving for a documentary to watch, I’ll see if I can find A Year in the Taiga – been a long time since I’ve seen a really good documentary. Really interesting documentary by a master of the medium. I think you’ll be in for a treat. Thanks for your comment! Great work all around here, but I’m really glad you gave Happy People: A Year in the Taiga a chance. I agree, not the easiest subject matter to take, but damn if Herzog doesn’t know how to make a damn compelling film. Ever since I stumbled upon Encounters At the End of the World, I couldn’t help but examine the work of Herzog who, up until then, I was not familiar with (3-4 years ago). Slowly, I’ve made my way through some of his catalog and I still consider “Encounters” his most seminal documentary. Thanks for stopping by! Hi Niels! Great recaps here man. I’ve been curious about Serpico, is it really violent? If it’s at all like Scarface then I don’t know if I want to see it. Sorry it took me so long to respond but I had been away from blogging (again). To answer your question, Serpico does have moments of violence, but there’s two or three, and they’re not long or graphic. Scarface is in an entirely different league in that respect. I’d recommend you check it out. Thanks for stopping by!